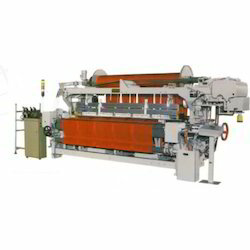 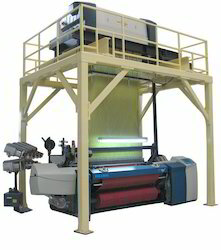 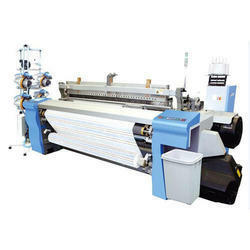 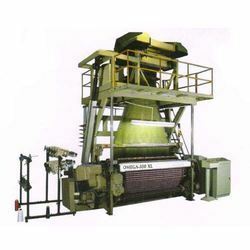 We are one of the leading manufacturers, suppliers and traders of an array of Jacquard and Loom Machines. 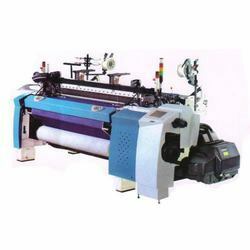 Our wide range of product includes Tucking Device, Electronic Jacquard Controller and Power Loom Electronic Jacquard. 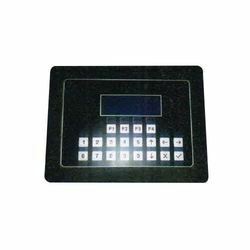 It is sourced from authenticated vendors and can also be availed in different specifications to suit the varied needs of clients. 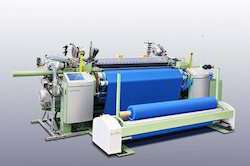 Our range of jacquard and loom machines is reckoned for its sturdy construction, long service life & high efficiency.